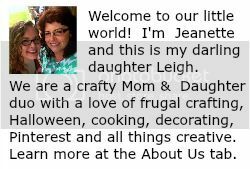 While most of you have been eagerly planning and awaiting the start of school, Leigh and I have started our 2014 Halloween Party plans. This year, we've decided to go a bit darker and spookier with some of our decorations. 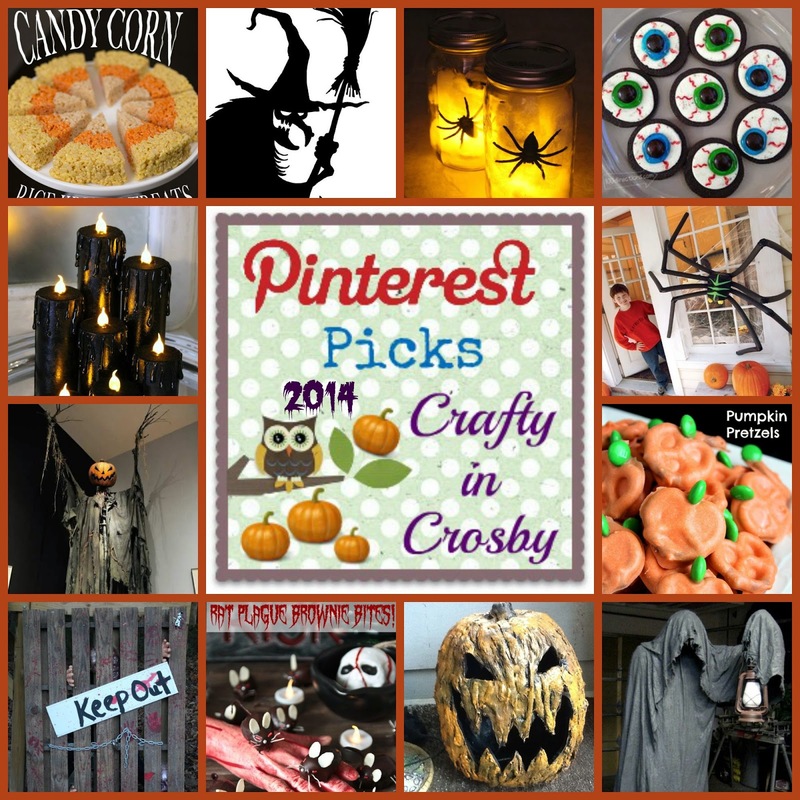 Some of these pins have been on our Pinterest board for a while, but many of them are new. We have great plans to recreate most of these for our annual Halloween Party, hopefully we won't run out of time. 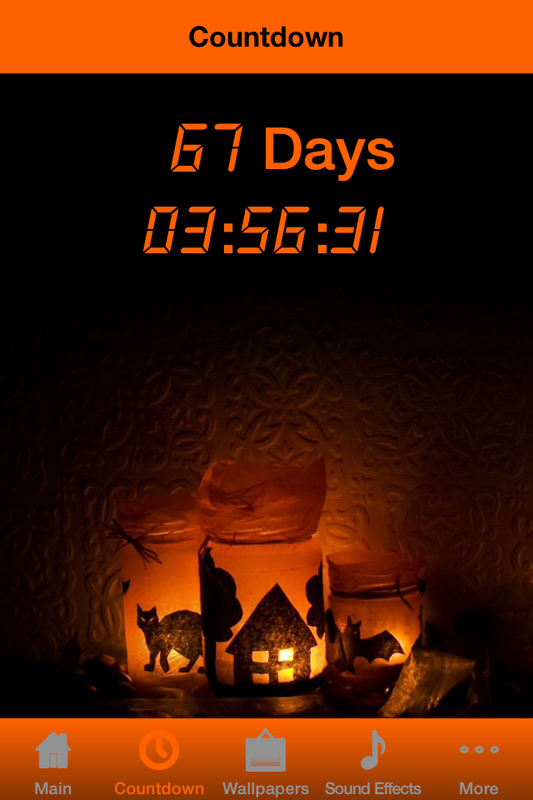 I found this great free Iphone countdown app by to help me keep track of the days and we only have 67 left!!! 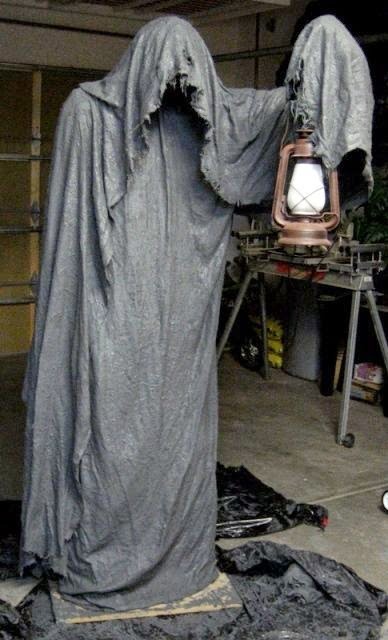 The first thing on our list is this creepy monster mud grim reaper. The tutorial can be found on Halloween Forum. It looks fairly easy and Mr. Crosby has committed to helping us make it! He will be so awesome greeting our guests at the front door. 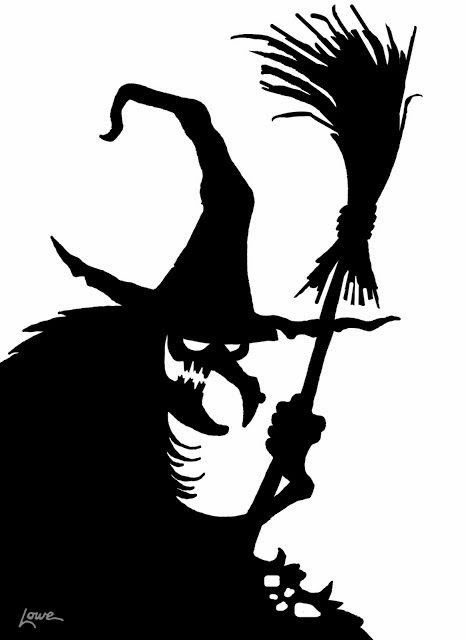 This Witchy Window Silhouette by Dave Lowe will be the perfect addition to the front of our house. 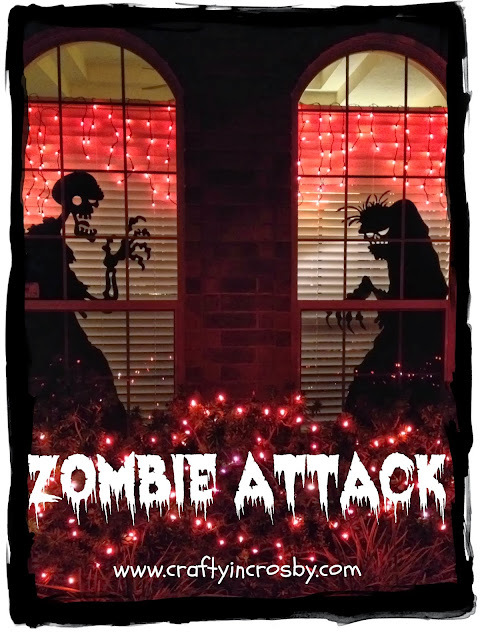 Last year we made Dave's Zombies for 2 of the windows on the ground floor. The witch will go in the window above them. 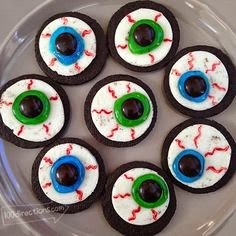 No Halloween party would be complete without some creepy confections and these Oreo Cookie Eyeballs look incredibly easy! 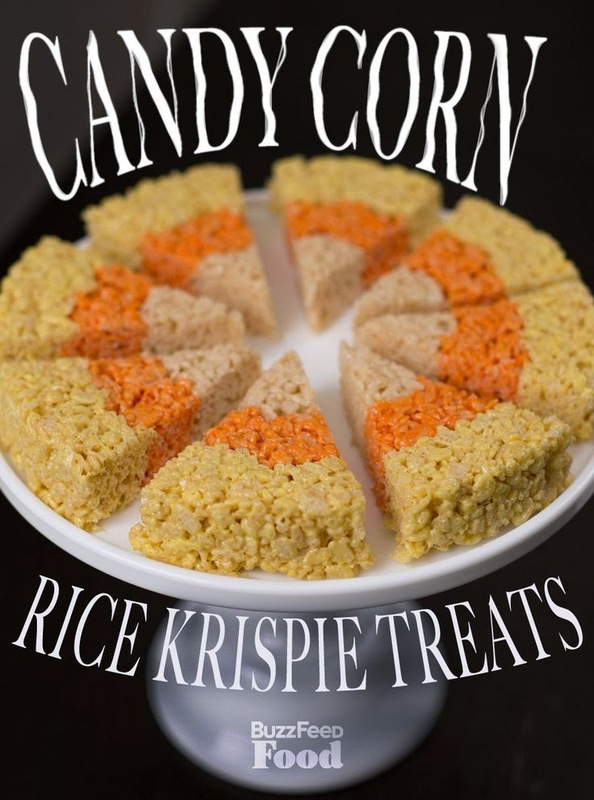 Less creepy, but everyone's favorite treat are these Candy Corn Rice Krispie Treats. 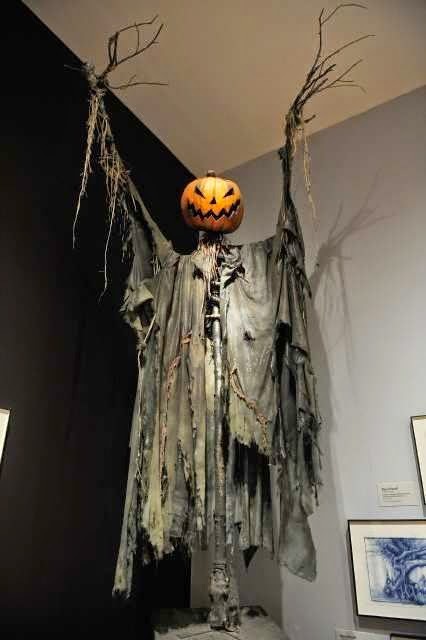 Tim Burton is pretty much the King of Halloween and we are going to make our very own spooky scarecrow modeled after his creation. 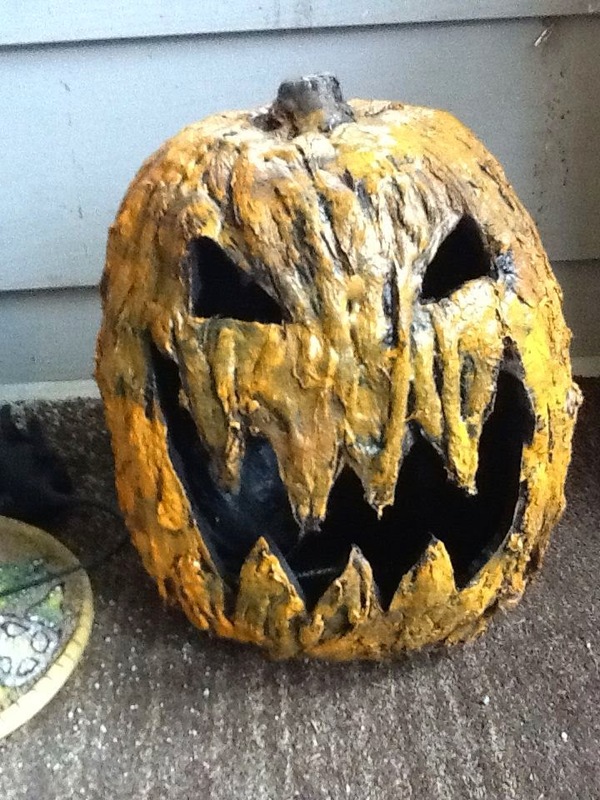 We found a great tutorial on making a Creepy Pumpkin Head for our scarecrow. 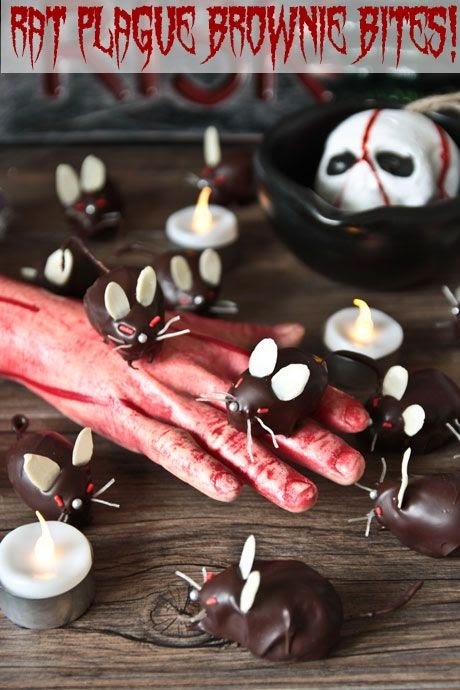 Another creepy treat for the dessert table will be Rat Plague Brownie Bites. Aren't they adorable but really yucky too? 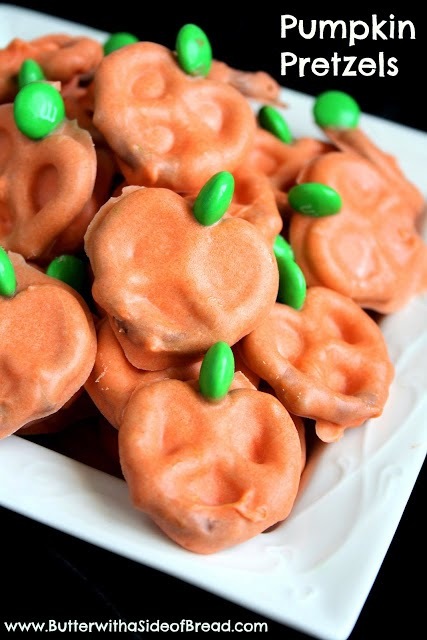 I think they will look great crawling all over these Easy Pumpkin Pretzels. 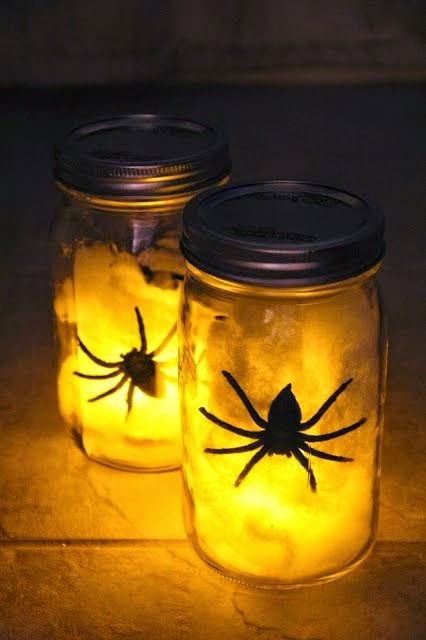 Mr. Crosby's office is going to be turned in to a spooky witch's lair and these DIY Spider Lanterns will look great on his bookshelves. 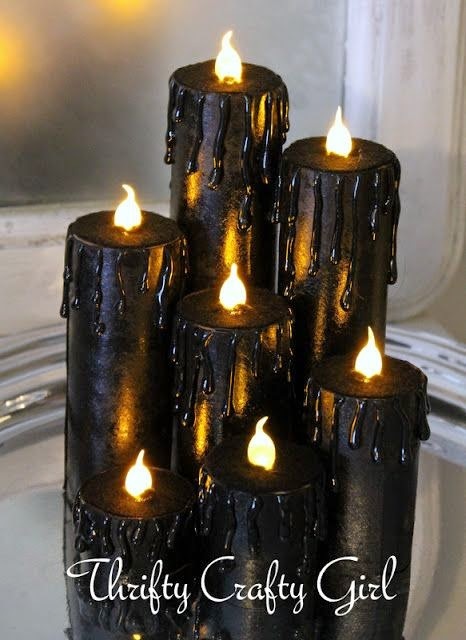 Along with a few Creepy Candles. No spooky Halloween house would be complete without a Huge Halloween Spider. 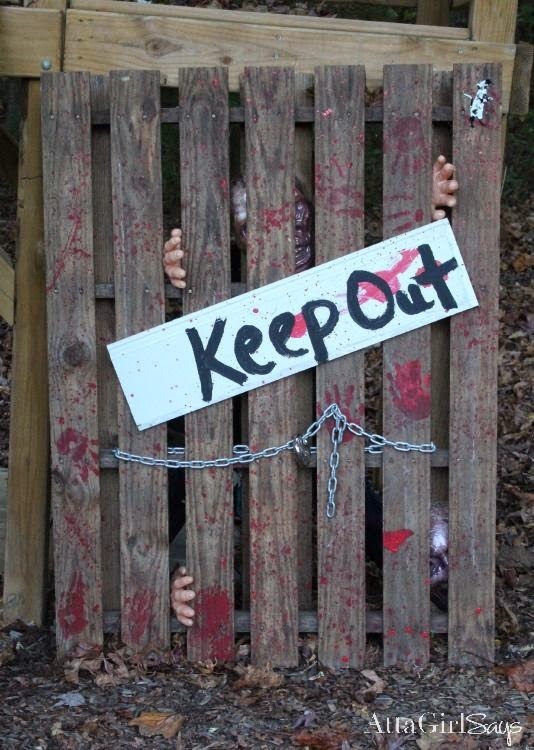 With 67 days left until Halloween, I'm hoping that we can get all of these creepy props made. Of course it is just 60 days until our party! Every year, my to do list seems to get longer and longer....... But hey, it is our favorite Holiday! 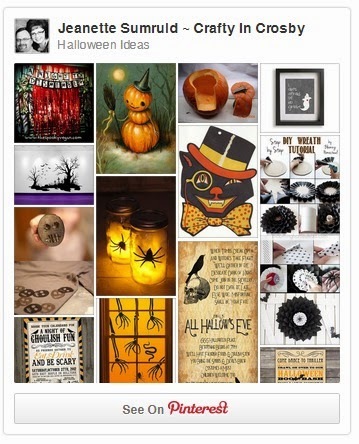 Do you have a Halloween To Do List? I really hope we aren't the only Halloween Freaks out there!!! We would love to know what you have planned. Let us know in the comments below and leave a link to your favorite pin! Wishing everyone a wonderful last week of August! YESSSS!!! 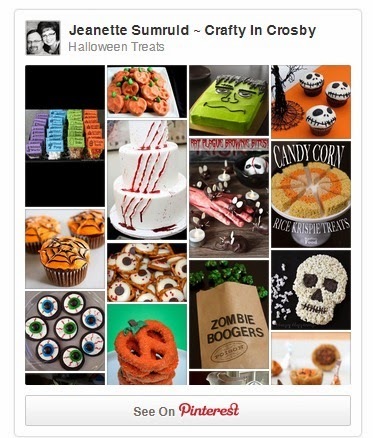 It's never too early to start looking up Halloween inspiration! We are not alone!!! I knew there had to be more like us out there!!! We are starting the monster mud reaper this weekend! Thanks for dropping by! At least you're working on Halloween and not Christmas. LOL Have you been to the stores? They've already gone full blown Christmas. I want to enjoy Halloween and Thanksgiving.